Visited 10th April 2013 for their 30th Birthday Celebrations. A market running weekly for 30 years is something that you have to be proud of, especially a market that runs alongside retail traders on a main street. That is precisely what Main Street Market Mornington has been doing, last Wednesday they celebrated their big 30, with over 300 traders from stallholders, retailers to cafe’s and banks, this was a busy street. As with all my market tours, I end up meeting some inspirational and fascinating people and they all have a unique story to tell. Sally from Sally’s Soaps Shoppe with her variety of soaps is big believer on manufacturing palm oil free products and also educating the public on how palm oil is disguised aswell as how the manufacture of it is impacting the environment. Olie Bollen selling delicious dutch doughnuts hot off the pan (you have to eat them hot, that’s when it tastes the best), a young entrepreneur, studying, running his business and doing the markets. Indian Belly with their takeaway curries and snacks, perfect for weeknight dinners and so many happy stallholders. 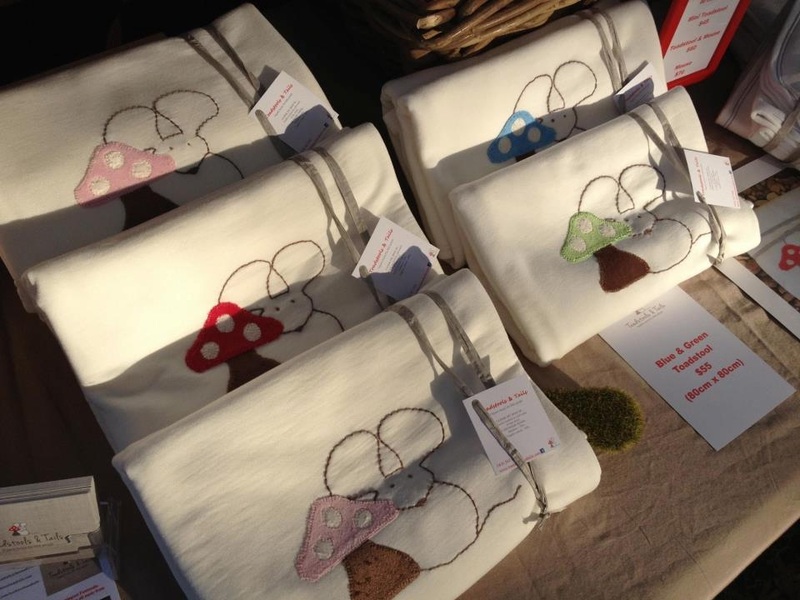 I also met a gorgeous woman Sarah from Toadstools & Tails, her lovely organic cotton blankets caught my eye straightaway and they are just so beautifully embroidered that I fell in love with her products. I ended up inviting Sarah to a networking night that we were running in April and she attended and met other businesses and got some information to help establish her business more. I highly recommend stopping by her stall because this is the perfect gift for a newborn baby. I personally used organic wraps to swaddle my babies so this is certainly my recommendation. The market will definitely be running for the next 30 years and we are so glad that we visited and celebrated their 30th birthday. 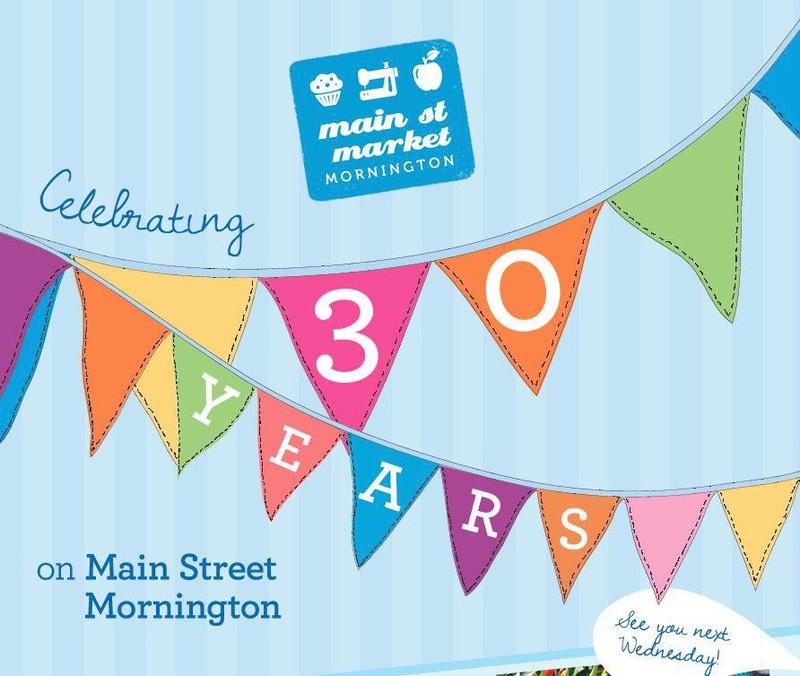 Going to Main Street Market Mornington is so easy especially with using the Peninsula Link, so if you get a day off on a Wednesday head on over and enjoy a leisurely morning/afternoon at this market. 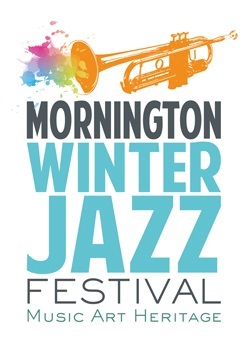 During the long weekend in June for Queen’s Birthday, Mornington will be coming alive with Jazz, Music, Art and Heritage, so this is the perfect excuse to visit the market aswell as share in the celebrations of the Mornington Winter Jazz Festival.